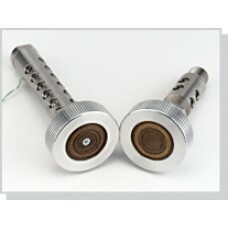 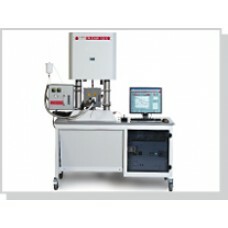 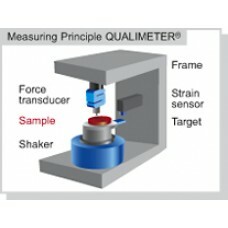 Dynamic Testing Systems and Flexometer for high forces The GABOMETER® series consist of 2 tes.. 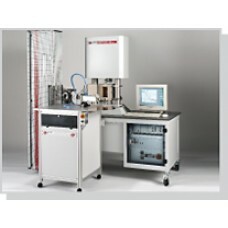 Exactly and reproducible measurements can be done with our full automatic test equipment with a sa..
compression and shear mode. 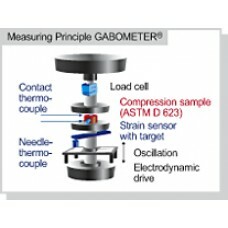 Simultaneously, visco-elastic properties like E’, E’’, E* and tan ..
Humidity Generator HYGROMATOR® - Now also for the connection to the Dynamic Mechanical Thermal..
GABO QUALIMETER presents a new and modern testing system for quality control.The QUALIMETER® i..